The right filtration system for your aquarium is critical for water quality. 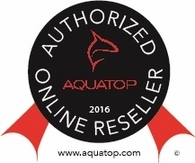 A quality aquarium filter will go a long way to ensure a thriving ecosystem. 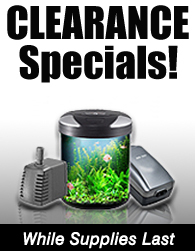 At truAQUA we carry a complete line aquarium filtration systems, from large canister filters to small corner filters. Take a look around. 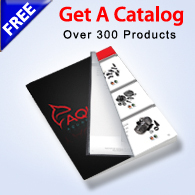 You are sure to find the right filter for your tank at the right price.